Switch collection Alps Electric Co., Ltd. 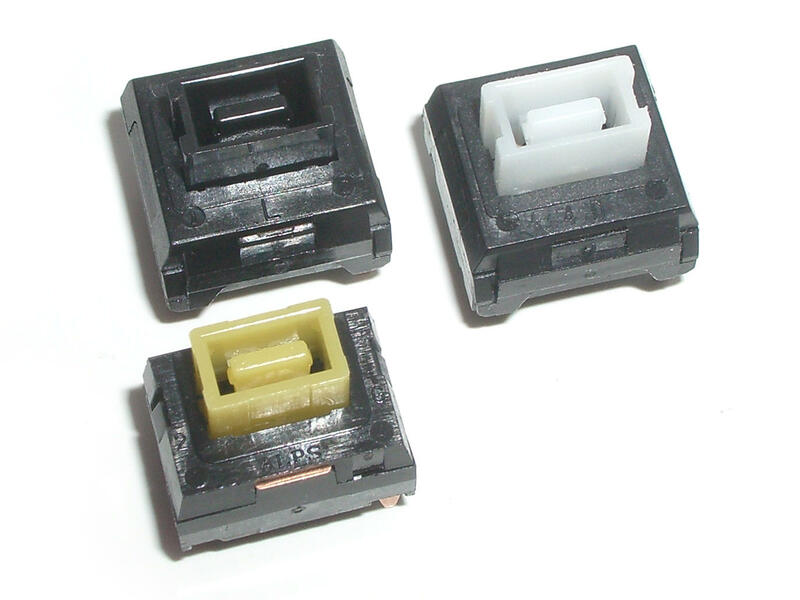 Within Switch Collection, Alps covers all switch series that are assumed to be Alps. SKBL/SKBM is believed to have always been a Forward Electronics series and is not included. Other series may have been made in whole or in part by Forward, but at this stage, we do not know.